To enjoy your Spring Break by taking some time to just relax and do something for yourself that doesn't involve school. It's no secret that ag teachers are champions in and out of the classroom. How do you showcase your accomplishments? 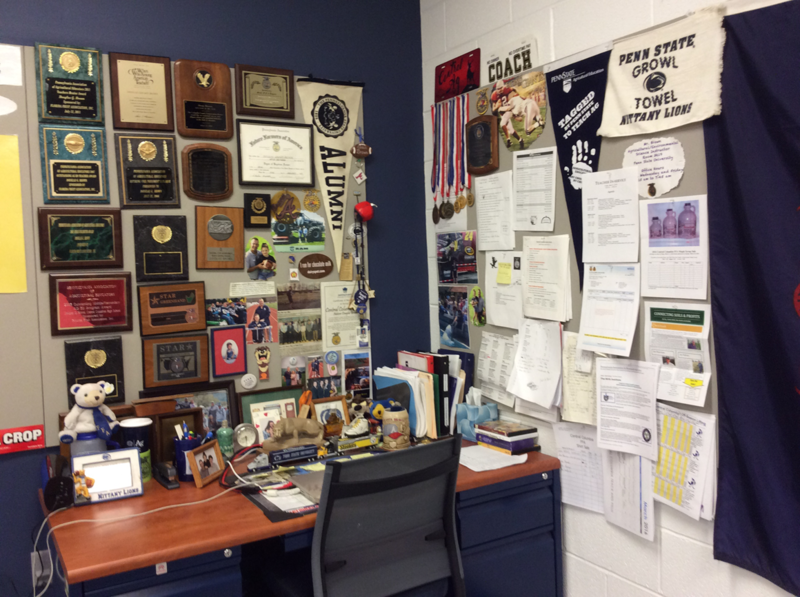 For Douglas Brown, agriculture teacher at Central Columbia High School, in Bloomsburg, Pennsylvania, a wall of winning says it all! 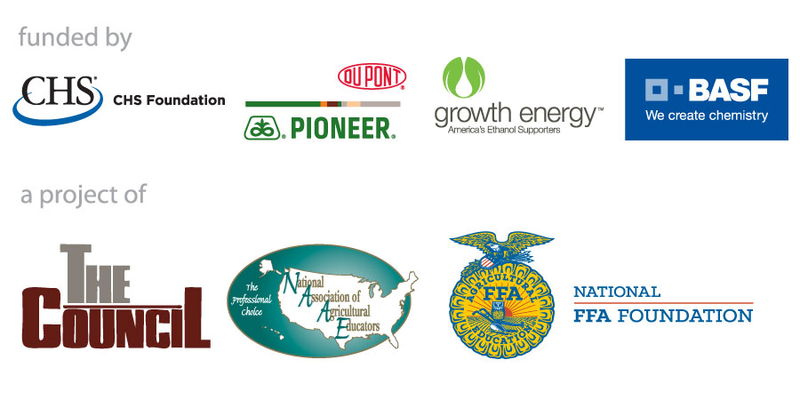 NAAE takes pride in recognizing excellence in agricultural education as well as individuals and organizations that make outstanding contributions to the profession. Members have the opportunity to apply for state and national recognition or nominate other individuals or organizations for recognition through a variety of programs. Applications are due by May 15th. Click here for more information! 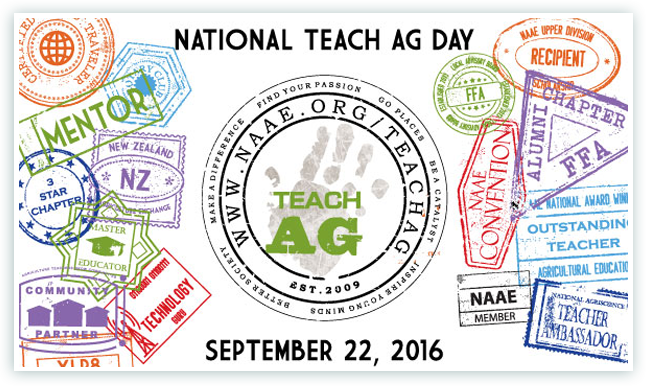 The 2016 National Teach Ag Day live celebration will be hosted by Growth Energy at one of its affiliate sites, POET LLC, in Sioux Falls, South Dakota on Thursday, September 22nd. Click hereto read the press release.